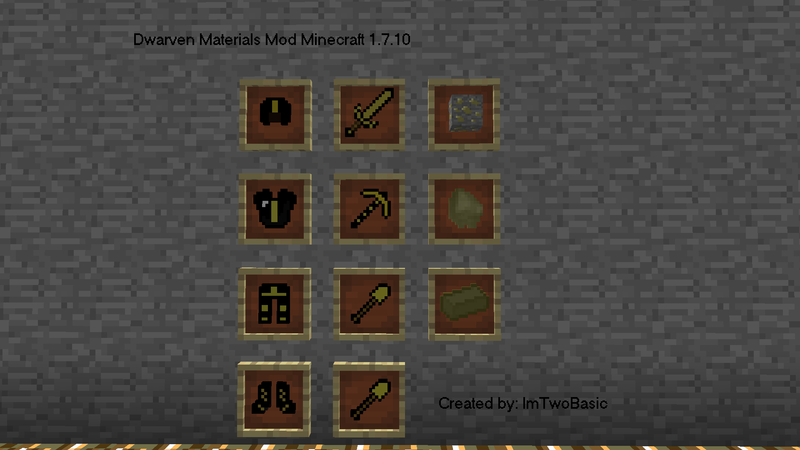 - Adds in new Blocks,Items and armours/weapons to the game! -REVAMPED Version now is updated to minecraft to minecraft 1.9.4 and fixes textures,bugs, and glitches. 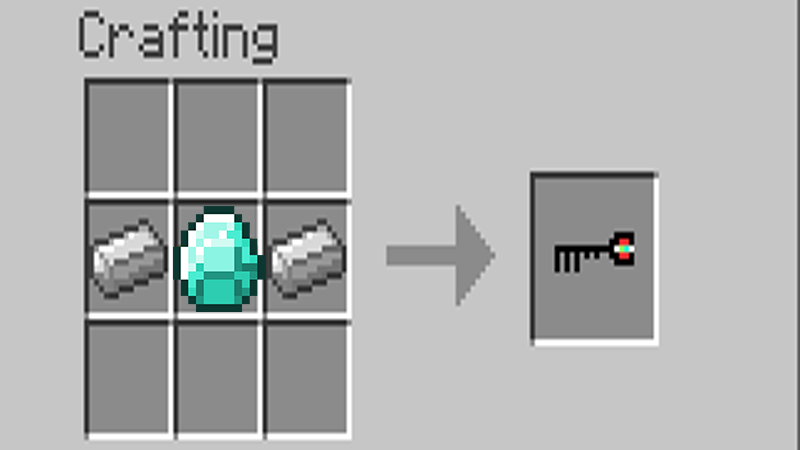 how to make the Ancient Dwarven Ingot Make Sure to READ EVERYTHING!!! Instructions: Simply put mod zip file in Mods folder Must Have Forge! Sorry i havent been updating the mod lately ive been a bit busy but im working on the next version soon! If you have any suggestions on what i should add next just reply to the comment! so goodbye for now my friends. Protip: Bump your thread with screencaps from an update. Also, I replied telling you I approve of this mod. I dunno where it went. You like ores? Click here. 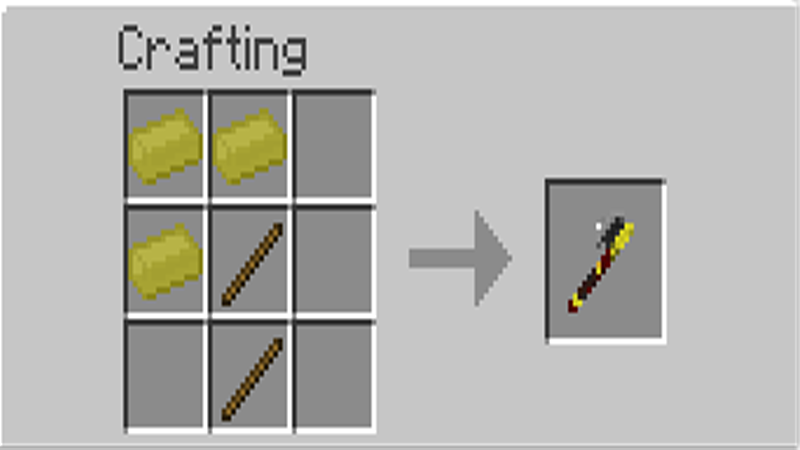 I'm the developer of the wip mod So Many Ores for Minecraft 1.7.10. Come check it out! Yes! I did There should be an image of Gimli's Axe Which is in the latest Version v3.0 as well as Ancient Dwarven Metal! Thank you for the protip as well! You are amazing. I will try that out in the future thanks! "Mods folder is located in C:\Users\(User)\AppData\Roaming"
That's how you get to .Minecraft, not the mods folder... the mods folder is in .Minecraft. Might wanna change that. 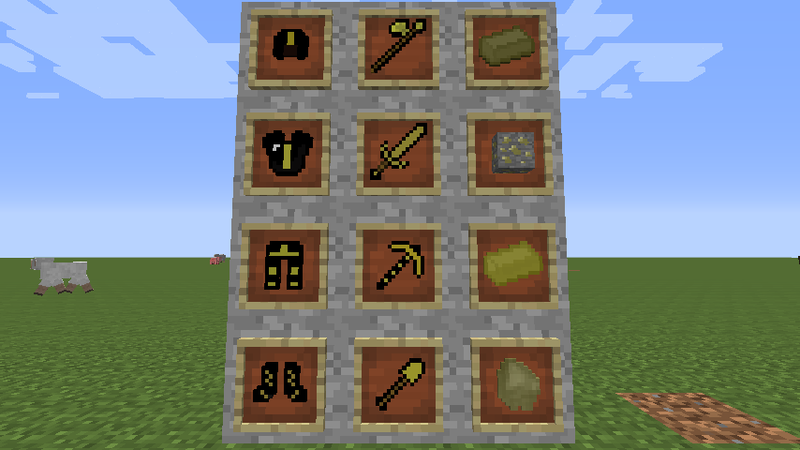 I think it would be cool if you made a dimension to go with it because at the moment it is only the tools and armour. And how do i get Gimli's axe? 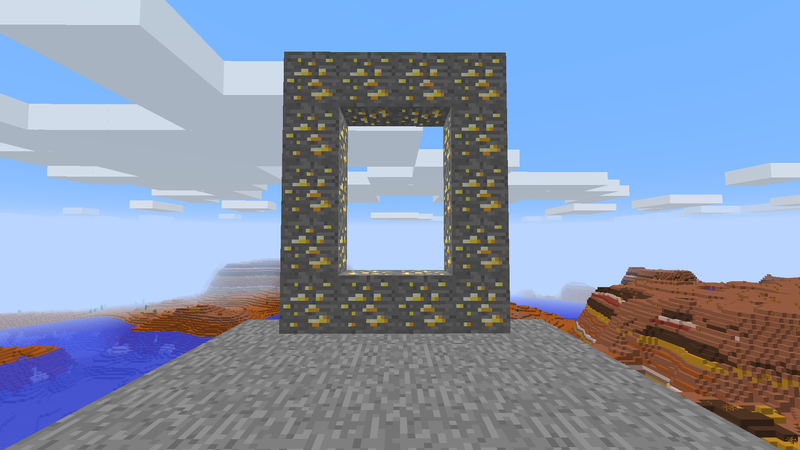 Oh yeah i think i might actually add a dimension with ores and metal as well thanks! oops yeas of course and ill definetly use your suggestion. Thanks! Just created the biome im gunna edit thread soon be aware it will be version 4.0! i just updated it!!!!! VERSION 4.0 WOOO!! !